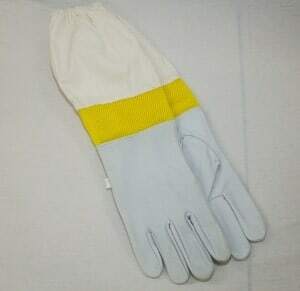 The top of the beekeeping gloves is fully vented to allow heat evaporation. The hand area of the beekeeping gloves are constructed of soft goat skin. 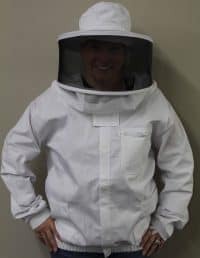 The beekeeping gloves are designed for many years of normal use.